Prototype: Belgian State Railways (SNCB/NMBS) class 140 general-purpose locomotive in a green basic paint scheme. The locomotive looks as it did in Era III around 1960. Model: The locomotive has an mfx digital decoder and extensive sound functions. It also has controlled high-efficiency propulsion. 2 axles powered. Traction tires. The dual headlights and dual red marker lights change over with the direction of travel, will work in conventional operation, and can be controlled digitally. Maintenance-free warm white and red LEDs are used for the lighting. The engineer's cabs have interior details. 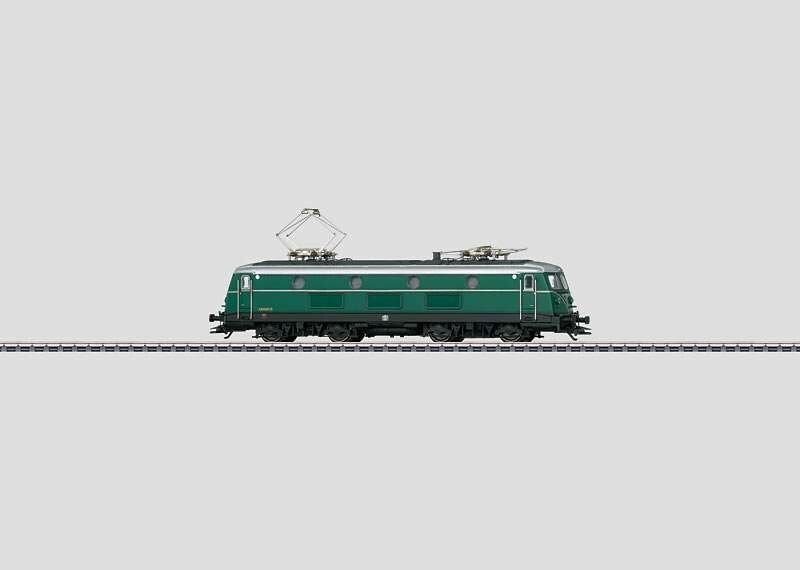 The locomotive has metal grab irons and other details separately applied. The couplers can be replaced by end skirting. Length over the buffers 21.0 cm / 8-1/4". Extensive sound functions for the first time.